With an active OPA-APO membership you can participate in one of our 25+ Leagues and Skills sessions, Single Court Usage, tournaments and more. Play indoors in gyms rented by the OPA-APO from Sept to June. Special training and skill development offered by the OPA-APO. i.e. courses, workshops and clinics. 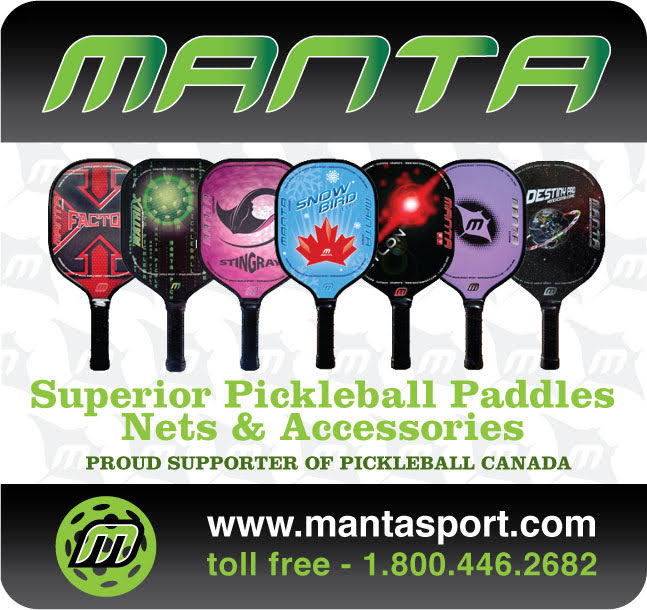 Support the growth of pickleball in Ottawa. If you are new to the OPA-APO, you can purchase an “OPA-APO New Member / General Membership”. Many of our leagues are restricted to play at level or below. Details can be found at OPA-APO Registration Information. Existing members must Login to their account to purchase a renewal. To Login, please choose “My account” from the menu at the top of our website. If you have not played in an OPA-APO league, your membership level will be General. You can renew by purchasing an “OPA-APO New Member / General Membership”. If you have played in an OPA-APO league, your membership level should reflect the level you last played in. You can renew your membership by purchasing the appropriate “OPA-APO Colour Membership Renewal”. 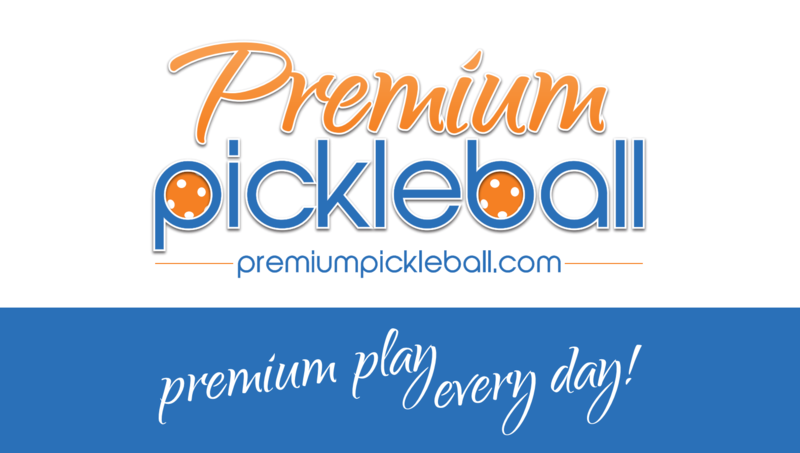 If you would to like have your membership level set to an appropriate colour level, please send an email to LeaguePlay@OttawaPickleballAssociation.com.